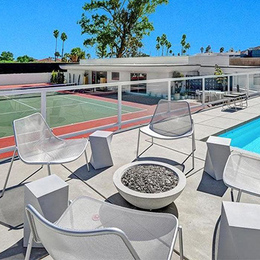 This year we celebrate the 54th year of the Pasadena Showcase House of Design. As one of the oldest, largest and most successful house and garden tours in the nation, the Pasadena Showcase House for the Arts committee is ready to open this year's tour on April 22, 2018. 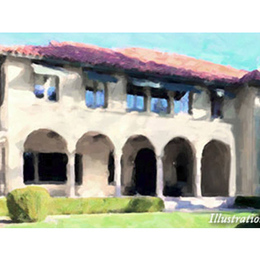 Dunn-Edwards Paints Partners with Art Share L.A. 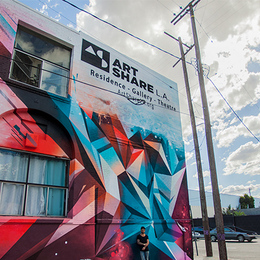 In partnership with Dunn-Edwards, the new face of Art Share L.A. has been unveiled to Angelenos. 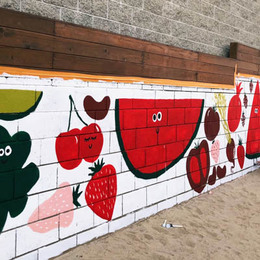 The exterior mural, created by Danish urban artist Mikael B. makes the walls of Art Share L.A. once again an emblematic part of the Los Angeles architectural landscape. 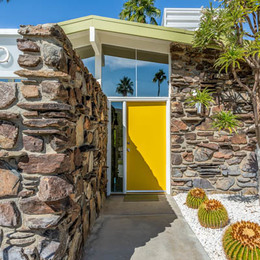 The recent Spring Modernism Show in Palm Springs, Calif., provided an abundance of opportunities to view Mid-century architecture and design. One of the highlights during the event's variety of tours was "Hidden Frey." 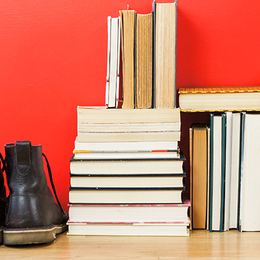 For as long as we can remember (well, certainly the last decade at least) every blog — design or otherwise — has espoused the virtues of the color-blocked bookshelf, and in particular the rainbow-hued version. 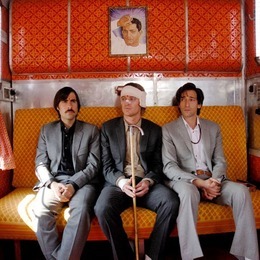 Anderson’s films are widely known for their very specific color palettes. In fact, his films consistently showcase a detailed use of color, which invariably define the self-contained, whimsical and fictional worlds for which his films are famous. 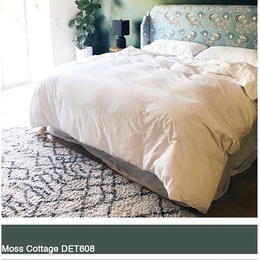 ​March’s Color of the Month also doubles as 2018’s Color of the Year, which is the ever so Parisian and serene, The Green Hour (DET544). 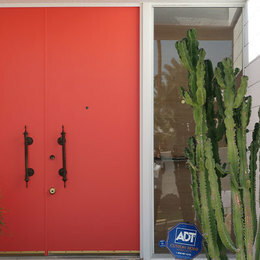 Dunn-Edwards Paints celebrated style and color by once again partnering with Palm Springs Style to present the 2018 Palm Springs Door Tour during last month's Spring Modernism Week. 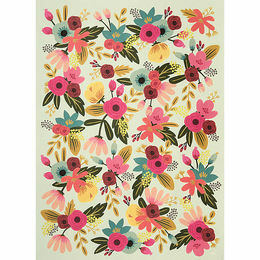 Springtime is upon us, and with this new season comes flowers, sunshine and you guessed it, pastels. 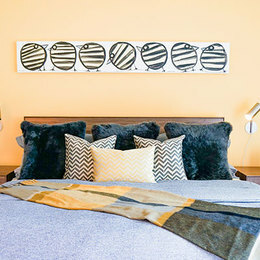 We’re loving this color trend right now, and pastel colors can be more mature than you might expect. 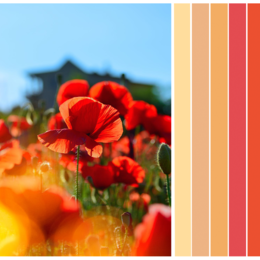 2018 Spring Modernism Recap: 11 Days of Inspiration! 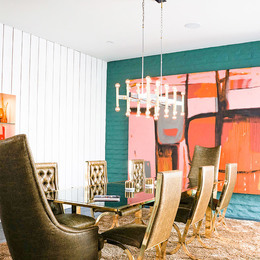 As sure as the arrival of spring, Modernism Week returned for another season of celebrating Mid-century style, architecture, design and color inspiration. 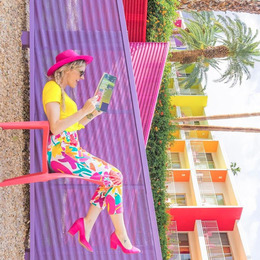 Modernism Week’s signature event is an annual celebration of Mid-century Modern design, architecture, art, fashion and culture.